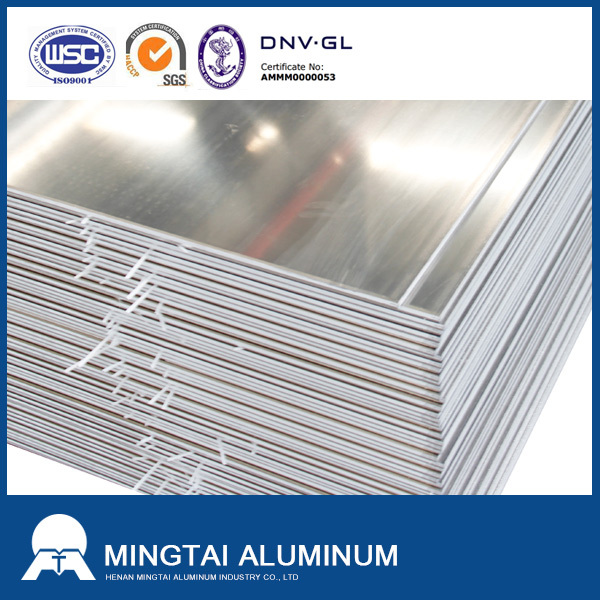 5086 aluminum plate, with thickness more than 5mm and magnesium content between 3.5% - 4.5% by weight, belongs to high-magnesium and non-heat-treatable alloy, and has higher strength than 5052 and little lower strength than 5083 Aluminum Alloy. 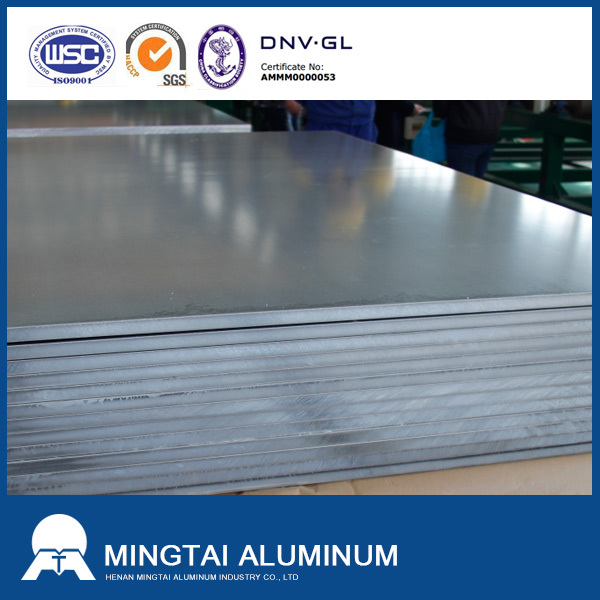 5086 aluminum plate used in applications where high corrosion resistance, good weldability, and moderate strength are required, such as ships, automobiles, cryogenic equipment, television towers, drilling rigs, transportation equipment, decks, etc. It requires strict fireproof pressure vessels, refrigeration equipment, television towers, installation equipment, and transportation equipment. 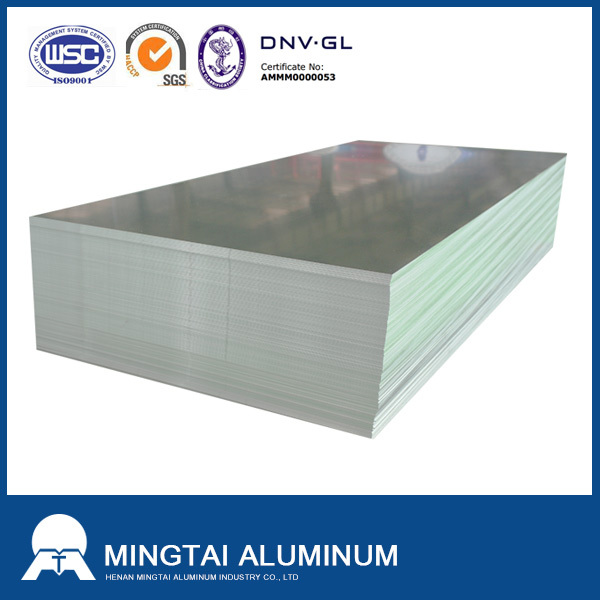 Mingtai aluminum is 5mm thickness AA5086 H32 2300mmX 8800mm aluminum plate manufacturer, specializing in the production of aluminum plate more than 20 years, to provide you 5mm thickness AA5086 H32 2300mmX 8800mm aluminum plate FOB price per ton and quality services. Welcome to consult. 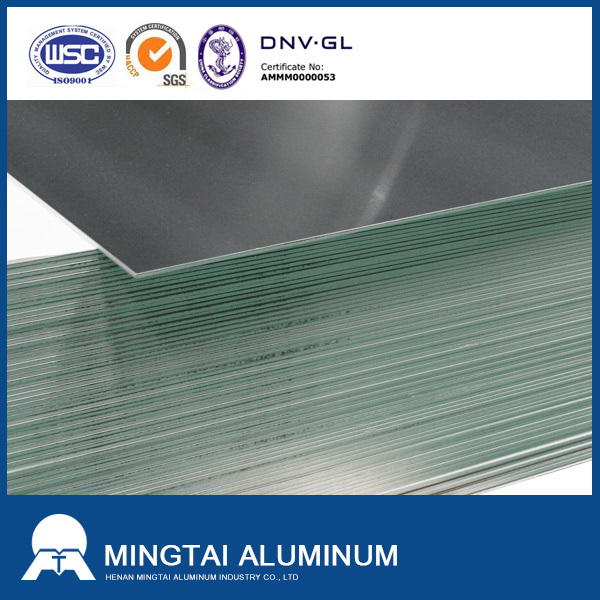 Looking for ideal 5mm Thickness Aluminum Plate Manufacturer & supplier ? We have a wide selection at great prices to help you get creative. 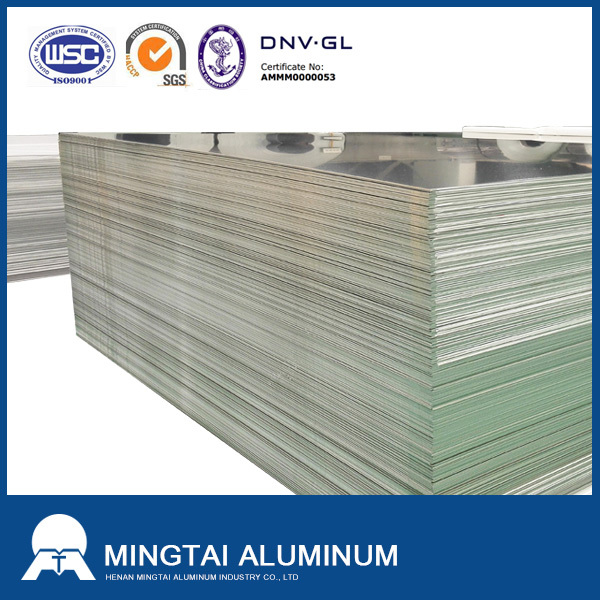 All the AA5086 H32 Aluminum Plate are quality guaranteed. We are China Origin Factory of 5086 H32 Aluminum. If you have any question, please feel free to contact us.